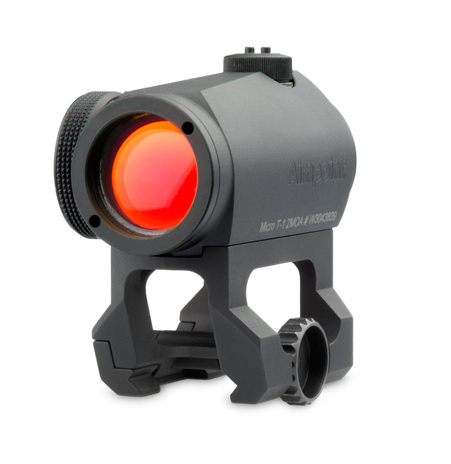 Home"Deal Alert: Aimpoint T1 at Bravo Company"
The awesome Bravo Company USA has an even awesomer deal on the super-duper awesome Aimpoint T-1. That is a lot of awesome! 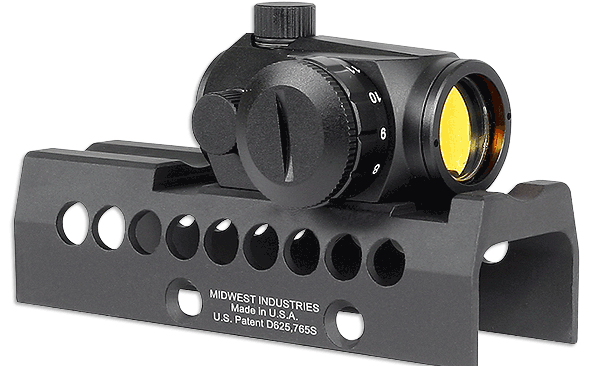 Anyway, they have the T1 for under $500 with no mount. 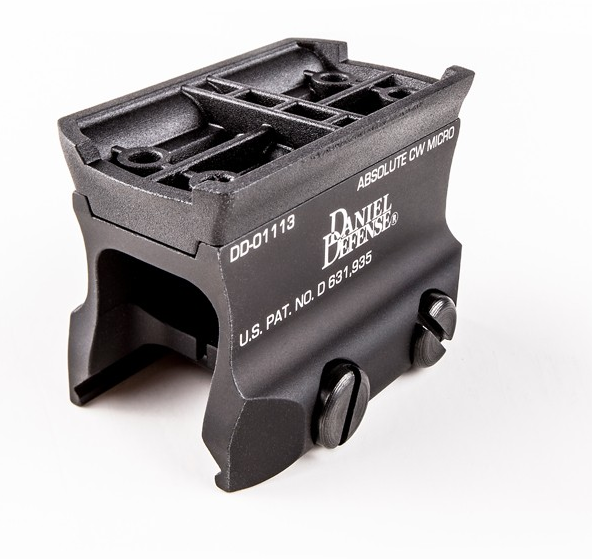 As you know we are huge, giant fans of Aimpoints, and BCM. So jump on this deal. I think I will order one also. 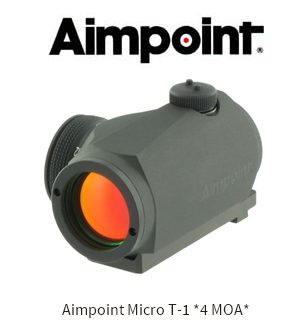 This particular Aimpoint has no mount at all so you would need something to bolt the sight to your gun.